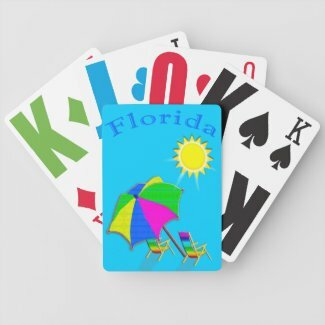 Call Linda at 239-949-9090, if you would like me to CUSTOMIZE the Large Playing Cards for Visually Impaired or any of my designs. Large Playing Cards for Visually Impaired are 100% Guaranteed. Return within 30 days! Your PHOTO Custom Playing Cards. 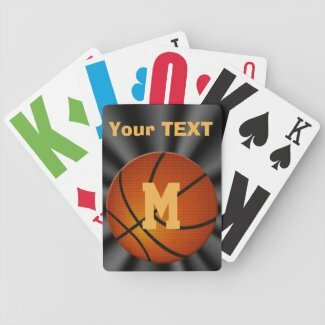 Large Playing Cards for Visually Impaired or many regular or moderately large print styles. Choose your style of Print: Jumbo, E-Z See LoVision Bicycle Deck of Cards or Regular Size with lots of styles. Large Playing Cards for Visually Impaired are such a thoughtful gift for those that love to play cards but have difficulty seeing the print. 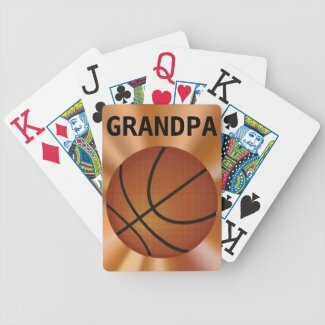 Many of these Large Playing Cards for Visually Impaired are customizable too. Type in YOUR TEXT in the “TEXT Boxes”. Click “Change” to Add Your Photo. and Gifts for Visually Impaired SENIORS. Choose E-Z SEE LoVision Playing Cards, Jumbo Print Deck of Cards or Many Fun Styles of Regular Print Playing Cards. 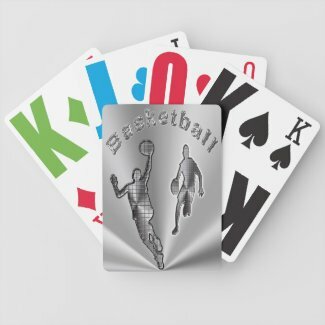 After clicking on a product, on your right side, Scroll down to the Styles Options” are to the many various styles of Playing Cards to choose from. I am featuring Jumbo Print Playing Cards and the E-Z See LoVision Playing Cards by the famous Bicycle Brand. On the very bottom of this page I have a picture of the styles. You will probably need to zoom in to see it better. The less cheap photo playing cards do not have any other style options. 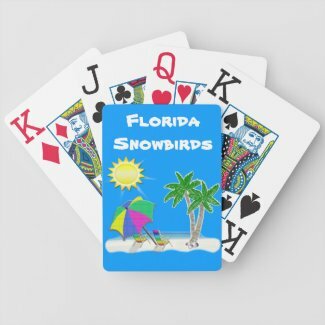 CALL Designer Little Linda Pinda to place any of my designs on different Style of Personalized Playing Cards or thousands of other products. Large Playing Cards for Visually Impaired will make a special thoughtful Christmas present, Birthday gift or a nice I love you gift. Large Playing Cards for Visually Impaired: I can place any of these designs on any of the style of playing you choose. I can make changes to the regular deck of cards or the Large Playing Cards for Visually Impaired.